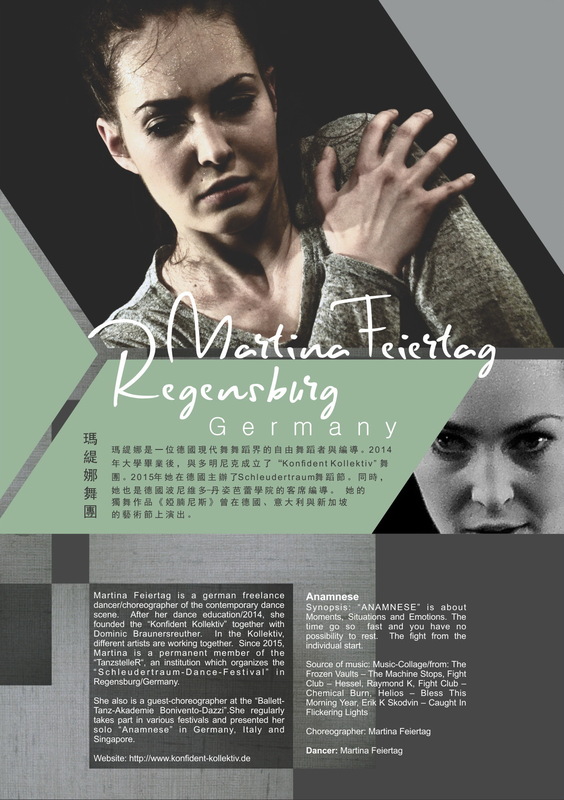 Martina Feiertag is a german freelance dancer/choreographer of the contemporary dance scene. 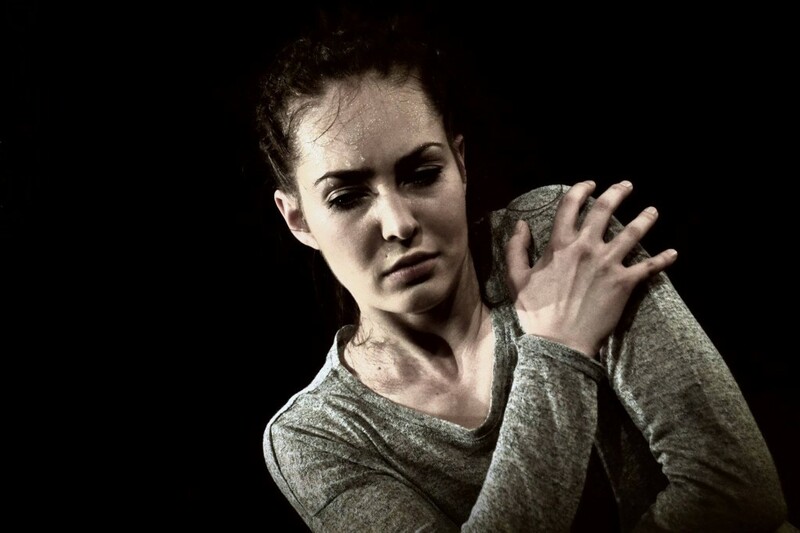 After her dance education/2014, she founded the “Konfident Kollektiv” together with Dominic Braunersreuther. In the Kollektiv, different artists are working together. Since 2015, Martina is a permanent member of the “TanzstelleR“, an institution which organizes the “Schleudertraum-Dance-Festival” in Regensburg/Germany. 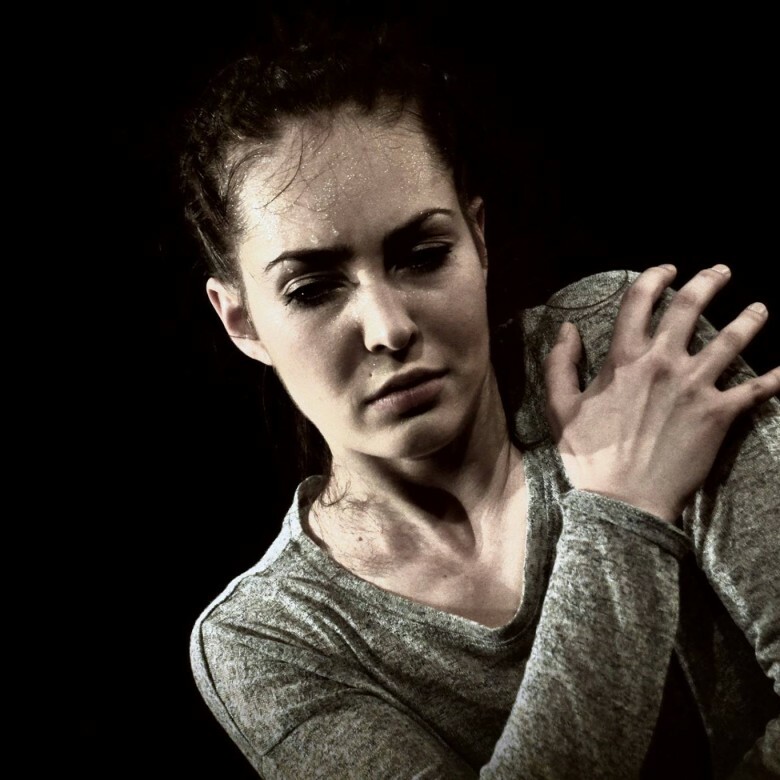 She also is a guest-choreographer at the “Ballett-Tanz-Akademie Bonivento-Dazzi”. She regularly takes part in various festivals and presented her solo “Anamnese” in Germany, Italy and Singapore. The Sibu International Dance Festival is dedicated to presenting a world-class celebration of the dance arts by creating timeless and adventurous productions that stimulate arts education, foster economic growth, and unite dancer and audiences. The festival was privately debuted in 2012 at Sibu, Malaysia. 4 international dance groups has participated in the 2013 edition of the festival, attracting groups from Lithuania, Southern Thailand, Singapore and local groups. Indoor and outdoor performances will be held throughout the festival. As a non-profit organization, generous support from dedicated individuals, corporations, government entities and foundations enables us to perpetuate our unique artistic vision and strive toward future goals. With the contribution from all parties, we can provide vital assistance to our community dancing education programs and help keep the dance playing at SIDF!